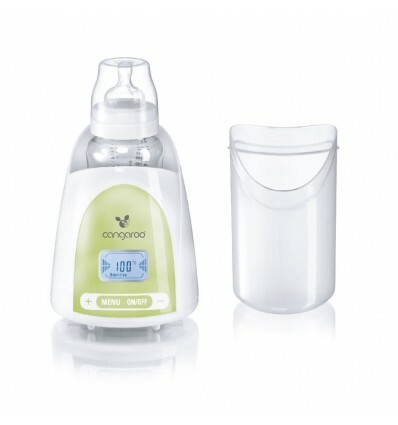 The 5 in 1 Electric bottle warmer “Lux“ is multifunctional, with LCD display, easy adjustment of the temperature, unique design protecting the unit from overheating, with large inner capacity - fitting for almost all sizes and brands baby bottles. The product is perfect for busy moms, because of the numerous functions it has: milk warmer, food warmer, juicer, manual adjustment of the desired temperature with the help of the LCD display, sterilizer. 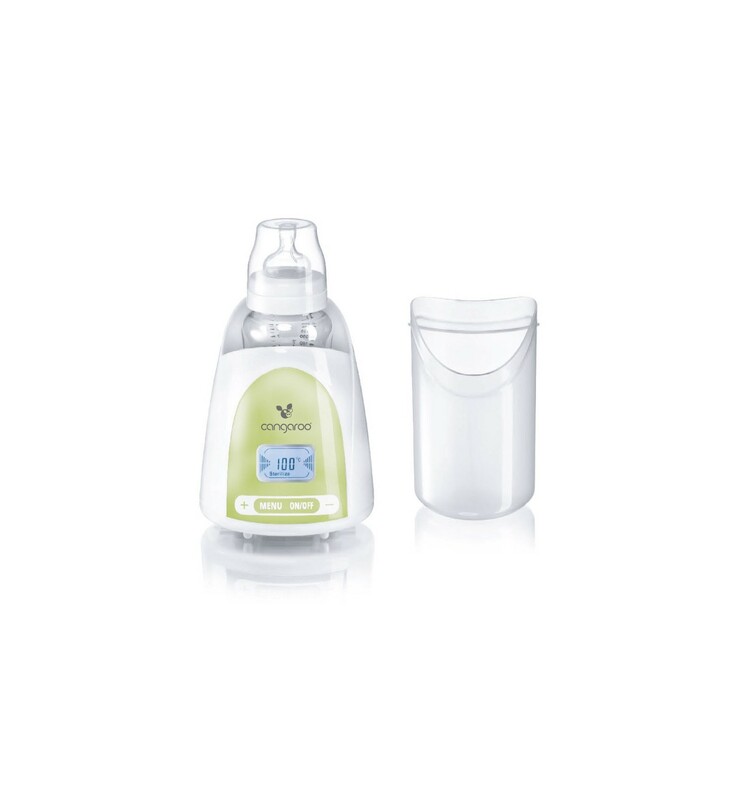 The baby food warmer is used to maintain an even temperature of milk or water and to heat baby foods such as porridge, puree, soup, drinks, etc. There is also a sterilizing function for baby pacifiers, spoons, bottles. The thermostat allows keeping the food warm at a constant temperature, satisfying the needs of your baby at any time. The set includes and 1 measuring cup.